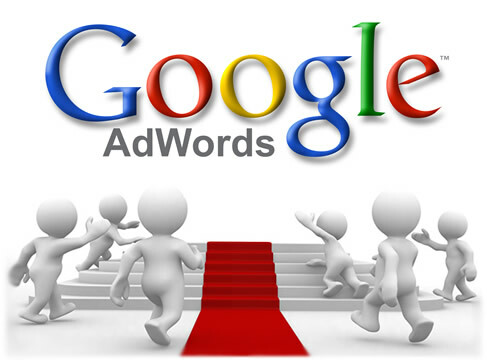 Google Adwords is immensely important to promote your brand, company, and website on the Internet. Well if you get right down to basics, it simply indexes web pages. So why is this important? Well mainly because this index also happens to be the universally adopted interface to the Internet. Whenever you surf the net and wherever you surf it from – a PC, a MAC a mobile phone, an Ipad etc you may well be using different operating systems or different web browsers, but the one common factor across all of these interfaces is the search engine. 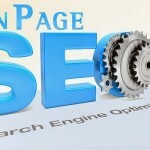 Now, although there are number of search engines, there is no doubt that biggest (if not the best) search engine is Google. So regardless of your individual opinion of the mighty Google, it is important. Google effectively controls the majority of Internet users and exploits this to deliver targeted buyers to Web-site owners through their AdWords programme. It is what is known as a contextual advertising program. As an AdWords client you can publish adverts on the SERP (Search Engine Results Page – you know the page that lists all the pages that match your query with links to them) and on websites through the AdSense program. Now here’s the contextual part, your advert only appears when the user has entered one of the keywords (more on this later) you’ve selected when setting up your pay per click campaign. So, the theory goes that only pre-qualified prospects see and potentially click on your advert. The promises massive benefits, if only pre-qualified prospects see your offer you should experience a massive increase in conversions! But the degree of qualifications depends greatly on how well the keywords is. 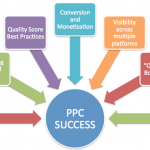 What is a Google AdWords PPC? 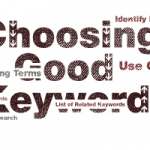 Effectively anything you put into the search box would be defined as a keyword. Just to clear up any confusion the keyword can be one or more words. A phrase, is often referred to as a long tail keyword and Long Tail Keywords will usually produce more highly qualified visitors. However, If you enter ‘”Google AdWords Keywords”‘ (including the inverted commas) into Google you then get 34,200 results. Now these results will be more relevant to your query and but would obviously still take a long time to evaluate. Google tries to help you here by putting the ‘most relevant’ results at the top of the first page of the SERP. Research indicates that around 20% of users click on the top natural result, but only 5% of user click on the second and so forth. Google AdWords Keywords Tool – Although this tool is designed for AdWords clients is does provide quite useful insights into keywords, how many searches and the competitive nature of them. It is a great place to start your research. Google Itself – by running ‘exact’ and ‘Broad’ search you can establish very quickly how many of your competitors are specifically targeting the keywords you want to use. Have suggestions? Feel free to share with our readers!